Since the department's founding in 1949, the University of Maryland Department of Aerospace Engineering has been at the forefront of aerospace science and engineering. 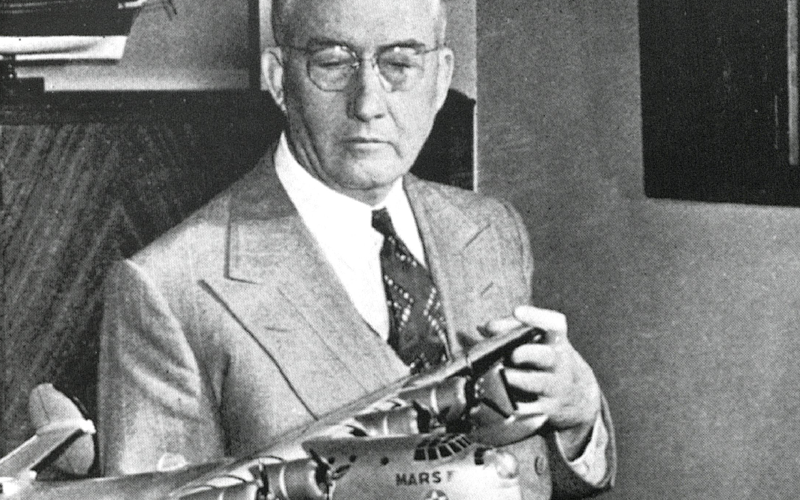 Before 1949, aeronautics research and instruction at the University of Maryland were limited in scope and were carried out by but a few dedicated individuals—most notably Professor John Younger of the mechanical engineering department. Younger shared a similar vision to that of Glenn L. Martin—that is, that commercial passenger flight on a large scale would soon become a reality. In fall of 1949, the aeronautical sciences option was separated as a discipline from the mechanical engineering department. 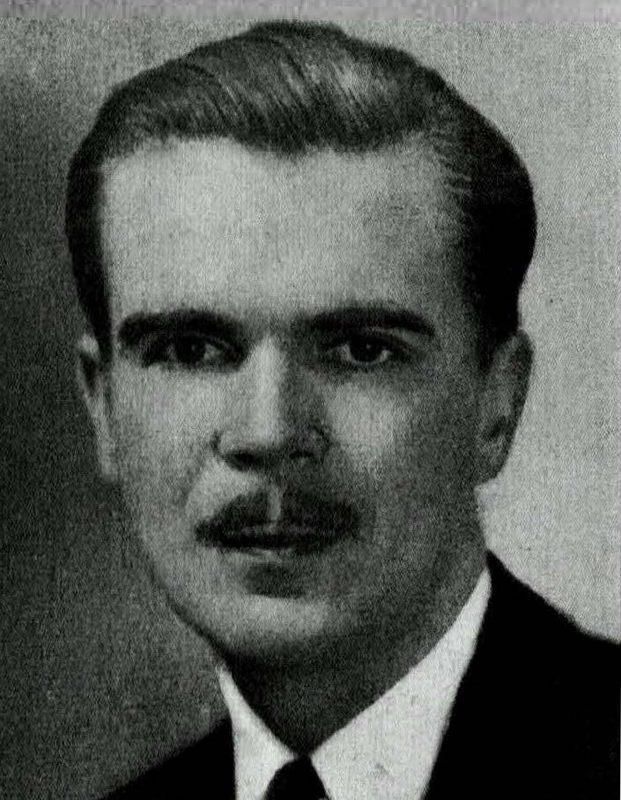 A. Wiley Sherwood was chosen as chair of the new department, beginning what is commonly referred to within the department as the Sherwood Era. During these formative years, most of the department's activity was focused on developing a quality undergraduate curriculum in aeronautical engineering. With the launch of Russia's Sputnik in 1957, the department, along with the rest of the nation, took a keen interest in aerospace flight. The name of the department was changed from aeronautical engineering to aerospace engineering that same year. To support instruction in the course work necessary for an aerospace engineering degree, Sherwood used lecturers and faculty from the nearby Naval Ordnance Laboratory and the Institute for Fluid Dynamics. During those years, the emphasis was on teaching. Professor Gerald Corning taught leading edge courses in aircraft design and was the author of a number of nationally used texts in subsonic and supersonic aircraft design. The newly-constructed and self-supported Glenn L. Martin Wind Tunnel, under the direction of Donald Gross, was widely used in service testing by the automotive and aviation industries. One of the most significant accomplishments during this time was the establishment of the master's and doctoral degree programs in aerospace engineering. This led to the department's first master's degree graduate, Dale Scott '50 (deceased). After graduation, Scott went on to a successful engineering career at the Martin Aircraft Co., NASA Goddard Space Flight Center and later as a private consultant. The first doctoral degrees in aerospace engineering were awarded in 1963 to Irvin Pollin and John Nutant.